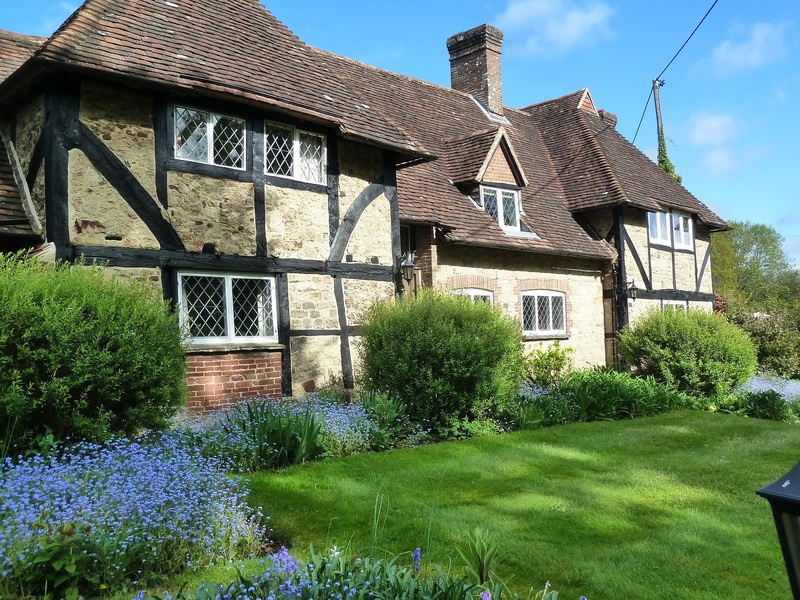 Beautifully renovated 12th century timber framed house with tennis court, 4 bedrooms and wonderful gardens. Fees apply. 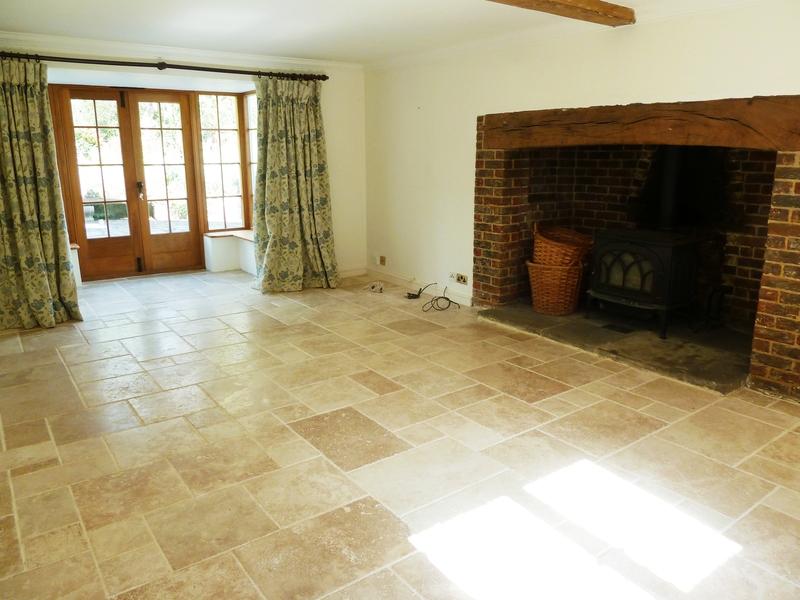 A renovated and very attractive period timber framed 4 bed farmhouse dating from the 12th century, situated in approximately 2 acres of garden with hard tennis court in the very sought after village of Lickfold. 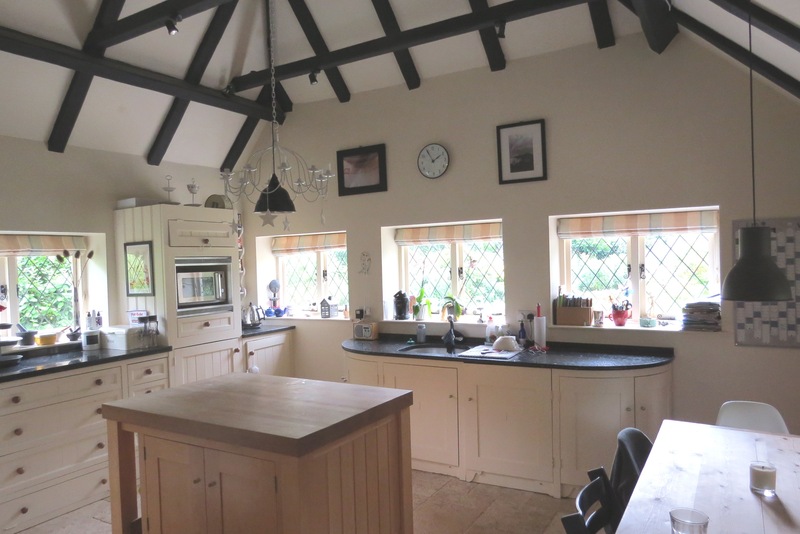 The property boasts a large kitchen with AGA, 3 further reception rooms, 4 bedrooms and 3 bathrooms. 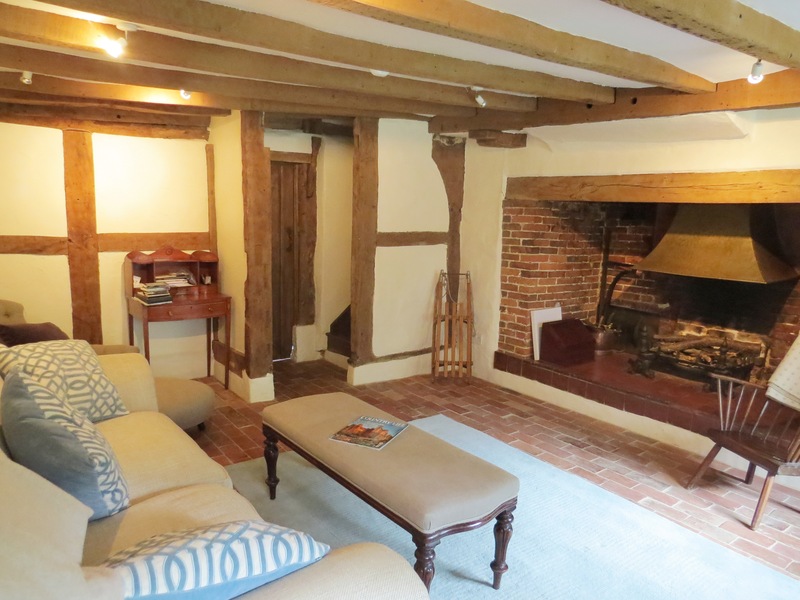 The house has been beautifully restored and preserved to keep much of the character and features of its period including original brickwork, beams, oak flooring and inglenook fireplaces whilst offering the modern conveniences of underfloor heating and updated bathrooms. The house opens to the beautiful and tranquil west facing terrace and attractive gardens. The appealing design of these delightful gardens encompasses lawns, a productive vegetable garden, borders, shrubs, orchard area, wild flower meadow and mature trees. The tennis court is situated at the rear of the garden, adjacent to the Summerhouse.